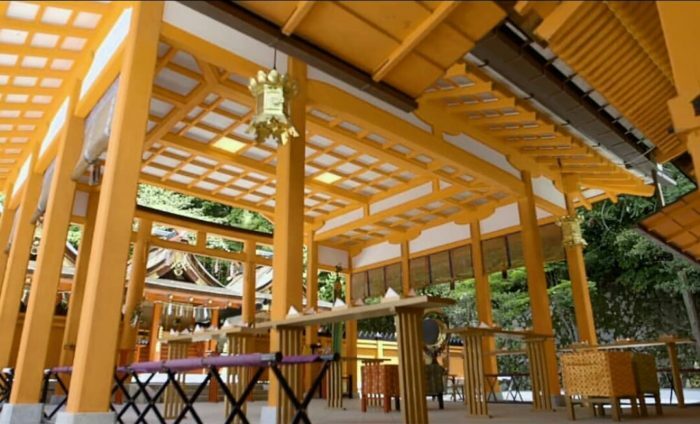 We have renewed our website “Japanese Wedding LST KYOTO & TOKYO”. 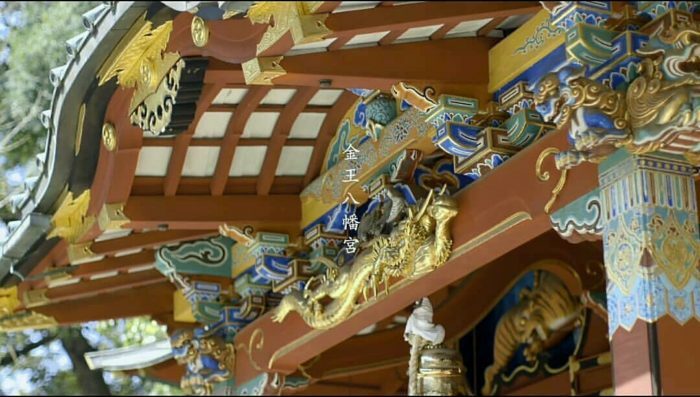 You will find the warm-hearted messages from the Shinto priests of various shrines in Kyoto and Tokyo those have long and authentic history. You can also read the stories on “Omotenashi (=hospitality)” by the head chef and okami-san(madam) of the ryoutei restaurants. We also updated the movies of our client couples’ wedding. 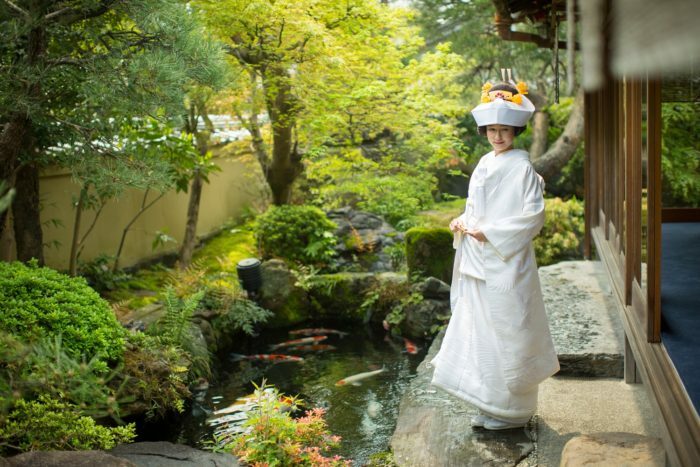 If you are considering having unique wedding ceremony in Kyoto or Tokyo, please have a look!